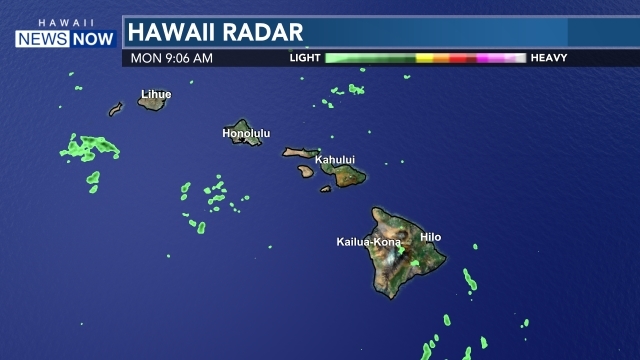 HONOLULU (HawaiiNewsNow) - The amount of post-Christmas retail layoffs continue to fluctuate throughout the month of January. 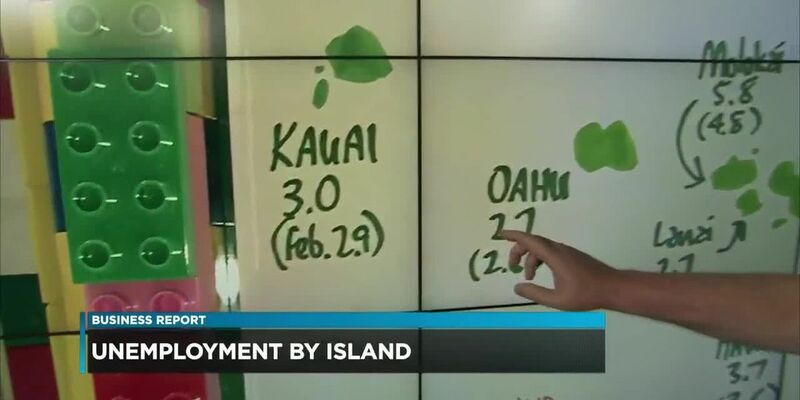 Some of the islands in the state are seeing more new jobless claims than others. 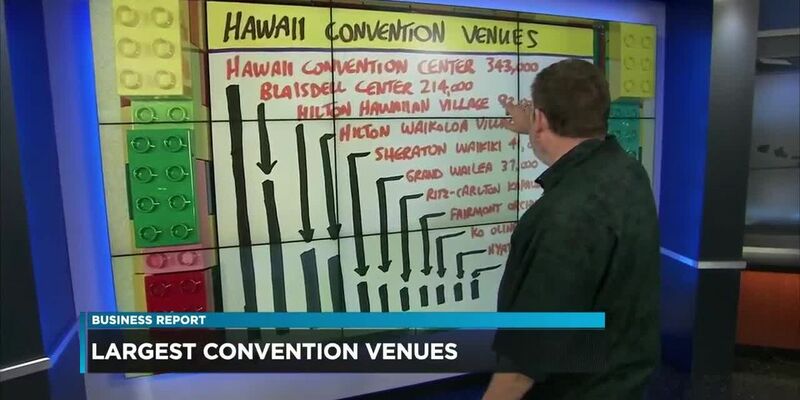 The Hawaii Convention Center is listed as Hawaii's largest convention venue.